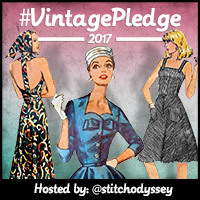 It's the first of the month and this can only mean one thing in #vintagepledge land...generous discounts and giveaways of course! But first, let's take a look at what posts are coming up in July. 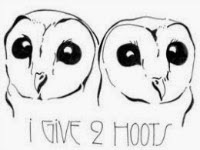 This month we have not one, but two fabulous sponsors! First up Abakhan is offering a 20% discount to UK readers from Monday 6 July (international shipping isn't available). 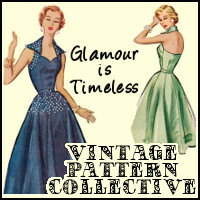 To claim your discount just enter the Coupon Code 'vintagepledge' into your shopping basket before proceeding to checkout. Abakhan is also giving away 2 metres of any chosen fabric to one lucky reader and £25 worth of fabric to another lucky reader (both open internationally)! To enter the giveaway, leave a comment below with your email address and what fabric you would chose if you won either of the prizes. Make sure you enter the giveaway by midnight GMT on Wednesday 29 July. If I could enter the giveaway I'd be seriously tempted by Red Chevron Cotton Lawn, Pink Dogtooth Ponte Roma, Brushed Tartan Twill Stamford and Blue Jacquard Denim. Our second generous sponsor for the month is The Village Haberdashery, offering 10% off everything throughout July. 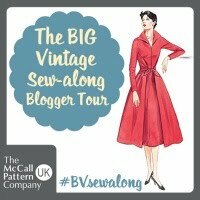 To claim your discount just enter 'VINTAGEPLEDGE10' at the checkout. 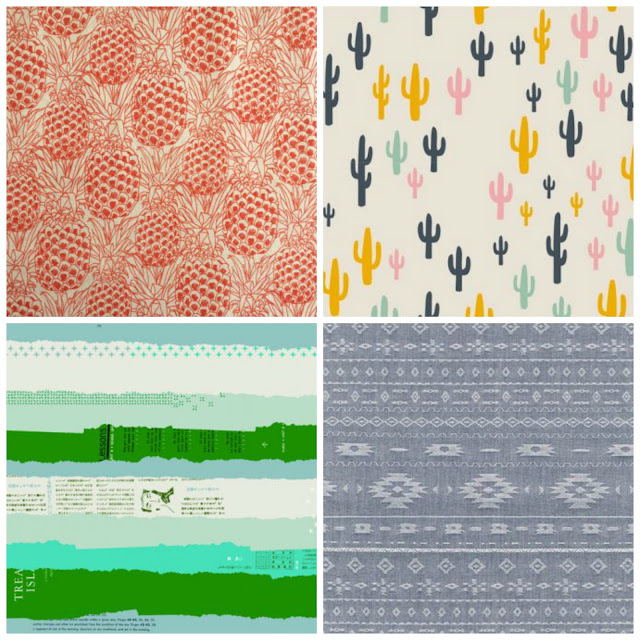 I don't know about you, but I have my eye on quite a few things including Coral Pineapples Cotton Lawn, Cacti Quilting Cotton, Chambray Jacquard and Ephemera Double Gauze. I hope you'll take full advantage of our awesome offers this month! 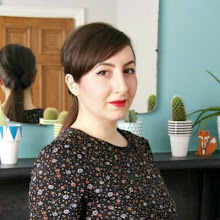 You can also check out a roundup of June's #vintagepledge shenanigans over at Kestrel Makes and don't forget to browse the dedicated Pinterest Board for plenty of vintage inspiration. Kestrel, I hate you! Lol 😂 That's the one I'd go for! Mind you, 1.5m wouldn't go very far on me. I'd like to try sewing with ponte roma so I'd look for an alternative there. I love that jacquard denim too. 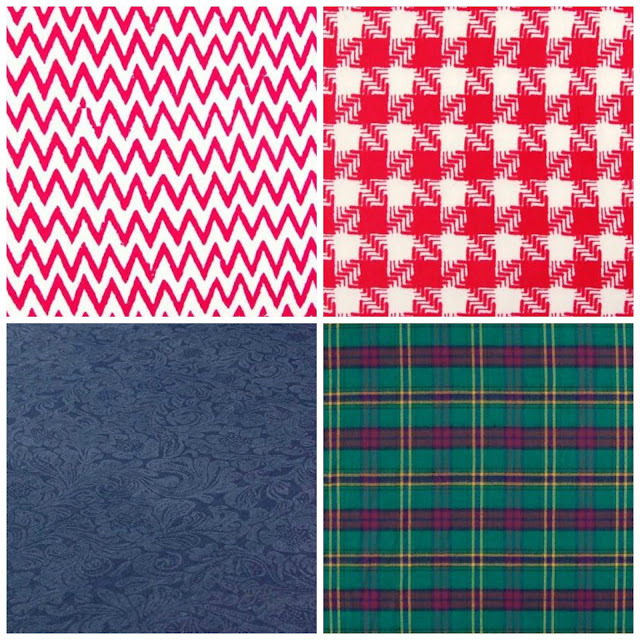 Or I'd choose some jersey to finally make that 80s dress I've been planning... since the 80s. Love that brushed tartan twill too. Or a denim or linen. http://www.abakhan.co.uk/jacobean-denim-blue-white-145cm.html This jacobean denim would be top of my list for some slim legged trews! I would order the cotton lawn floral in grey. I've been inspired by you to make a sew over it shirt dress and I think it would be fabulous for it! I have bought yarn from them but had never looked at their fabric, I was pretty impressed. I like the cream dobby cotton, the blue or navy stripe chambray and lots of the lawns. If I were not such a selfish sew I'd make one of my daughters a sundress with the big apple print lawn. I am loving th satin backed Dupion. I am attending a friends wedding in September and this would be perfect for a bolero to match my dress. I would love to sew with Blue Jacquard Denim...it looks so comfy and denim goes with everything! No coral pineapple page! Sad! Kinda bank account grateful, but sad! The cotton lawns would be most welcome in this weather, especially the Orange big spot for me! Love the dogtooth ponte, but in the royal blue instead! Ooh, I've fallen in love with the skulls black lace! I love the javanaise viscose floral print, in the royal blue and raspberry colourway. Thanks for the giveaway! I think I'd probably go for some denim as I really need to make myself some jeans for the winter. I would get the bonded red lace, to make a veil for my wedding! 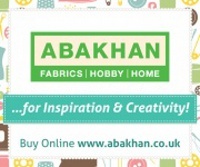 Abakan have such a great range of fabrics. I think I'd choose a polka dot cotton, can't make my mind up between navy or black though. I LOVE the cotton lawn Big Apples :) It would make such an awesome dress! Thanks so much for the giveaway! Not that I need more polyester (I'm supposed to be sewing for summer!) but I'm a sucker for the small floral polyester in green. I loved the Brushed Tartan Twill Stamford !! Ooh I'm quite taken with the sprig denim. Thanks for the giveaway & discount.